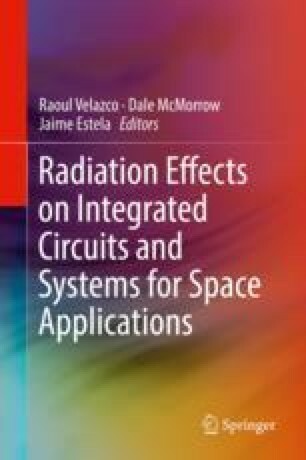 This chapter describes one application of CNES (Centre National d’Etudes Spatiales) methodology for allowing using commercial (COTS) digital electronic components in large spacecrafts. The required steps the components have to successfully pass before to be authorized to fly are presented. Then, the limitation concerning COTS usable performance is outlined. Even if these performance limitations reduce the attractiveness of commercial components, several project configurations are highlighted where COTS components are feasibility factor for the space mission due to their contribution to system performance. The authors gratefully acknowledge the different participants in the improvement of this chapter: Guy Perez (CNES) for some parts of section “Lot Qualification”, Thierry Battault (CNES) for section “Mounting Qualification”, Jean-Louis Carayon (CNES) for section “The MYRIADE Computer” and all the other people not mentioned.